Fall makeup tutorial coming your way! I’ve been using my Vice 4 palette a lot lately and I realized it’s quite the palette for fall and winter. 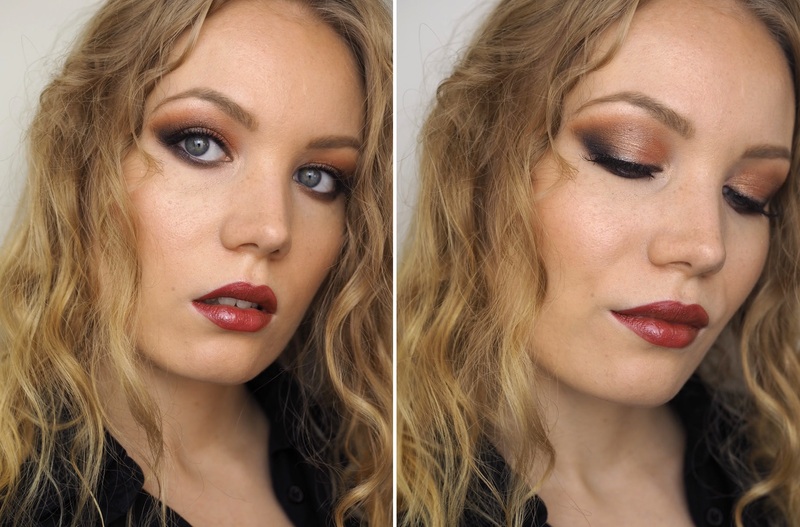 In this burnt orange smokey eye look I used Bitter, Delete, Flame and Deadbeat from the palette. 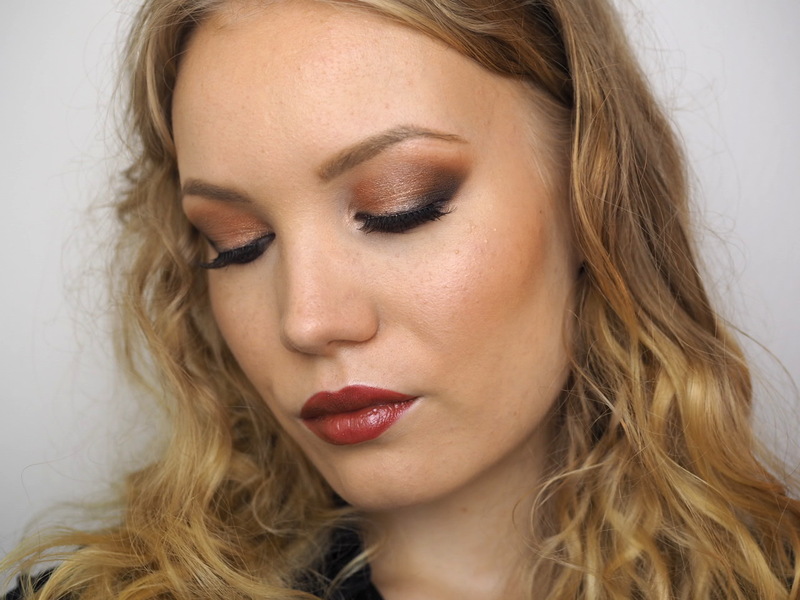 The star of the show is definitely Flame, that beautiful shimmery orange color, which I used all over the lid. For once, I decided that more is more. So this look ended up quite dark and dramatic. But I kinda love it. If you want to tone this look down, skip the black eyeshadow and do a thinner liner. Start by drawing a straight line from your lower lashline all the way to your crease area with ‘Bitter’. 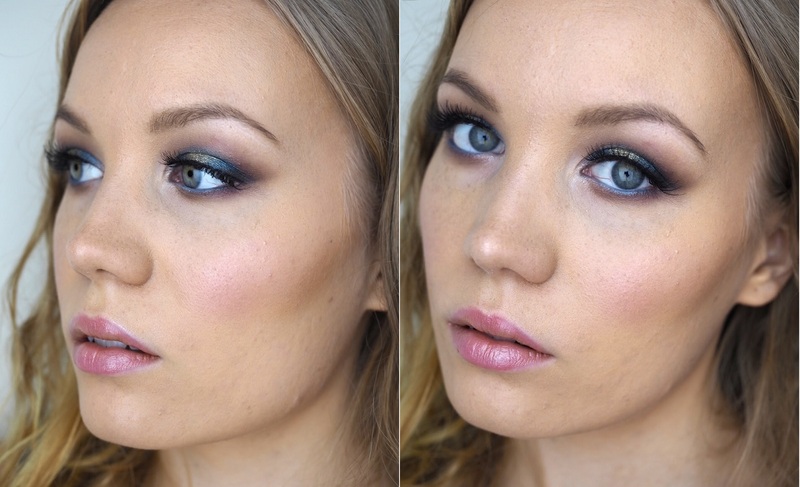 Create the shape for your eyeshadow with this color. Once you’re done, blend longer than you’d like. 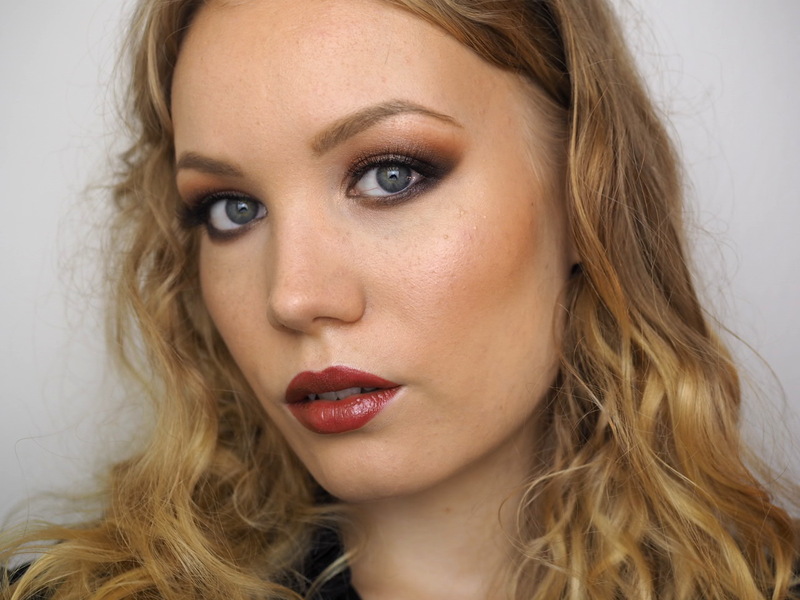 This look is supposed to be smokey, so don’t worry about blending the orange color too far or too low on your lower lashline. Darken the outer corner of your eye with ‘Delete’. Blend well. Add ‘Flame’ all over your lid. Pat it on to get the best pigment. Line your eyes with a black pencil. Line your lower lashline as well, and connect the liner in the outer corner. Blend the pencil with a small brush and make it nice and soft. I only brought the pencil about 1/3 of my lower lashline, and then blended the color, so it looks nice and soft. 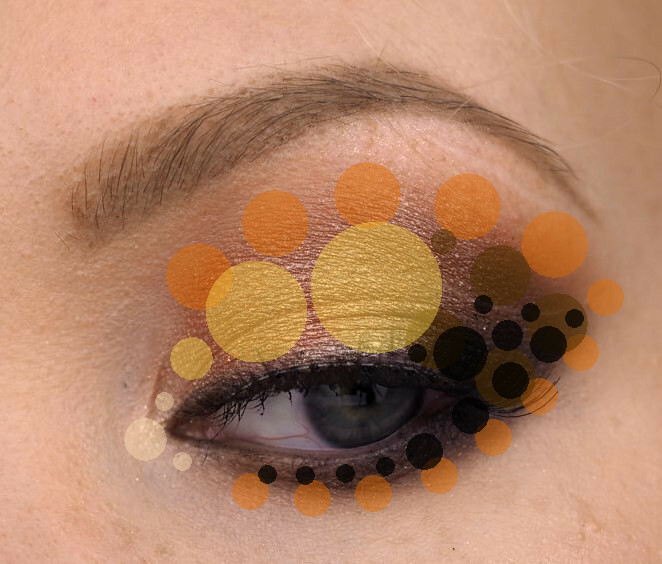 Add ‘Deadbeat’ right where you lined your eyes and blend it to make it even softer and so that the colors blend seamlessly together. Add some inner corner highlight (I used MAC’s Soft&Gentle). Then apply mascara and possibly some lashes. Done! I could have added bigger lashes (those would suit this look), but I just wan’t mentally prepared for that fight. Lightweight lashes are easier to apply! I like Eylure’s lashes. P.S. I’ve been finding more and more dark brown hairs in my hair and I’m realizing my hair is.. quite brunette actually? I’ve been blonde my whole life (not counting the hair disasters with purple, orange or green hair). What’s frightening, is that my mom used to be blonde, but her hair got dark brown as she got older. #Firstworldproblems I know, but I think it’s also fascinating how your looks and coloring can change. Growing out your own hair color can bring out surprises.